Panna cotta is one of my favorite desserts, equally delicious as a delicate dish all on its own or as a creamy canvas for seasonal fruits. Unlike eggy custards, panna cotta tastes like nothing but fresh milk and cream, plus whatever aromatics or seasonings you choose to add. In this case, I've opted for the light and floral aroma of Tahitian vanilla to keep the dairy flavors center stage. A lengthy steep extracts more flavor from aromatics like Tahitian vanilla. Keeping the heat below a boil will protect the gelatin from thermal degradation. Cooling and whisking the base before dividing it into portions will keep the panna cotta from separating into layers of milk and cream. For the Flavored Base: In a 3-quart stainless steel saucier, combine cream, milk, and vanilla bean pod over medium heat. When it is steaming-hot, remove from heat, cover to prevent evaporation, and steep between 1 and 24 hours, depending on your schedule or preferred intensity of flavor (see note). Meanwhile, rub vanilla seeds into sugar to break up clumps, then combine with salt. For the Gelatin: Just before proceeding to step 3, combine gelatin powder, milk, and vanilla extract in a small bowl, mixing with a fork until smooth; set aside to bloom for about 10 minutes. Rewarm dairy until steaming-hot. Remove vanilla pod and use a flexible spatula to scrape out the flavorful goo inside to mix with the dairy. (The pod can be washed, dried, and reused in another recipe.) Off heat, whisk in vanilla/sugar mixture and bloomed gelatin. Transfer to a 4-cup measuring cup with a spout and cool until lukewarm, stirring from time to time to ensure the panna cotta remains homogeneous. Once cool, set aside 6 ramekins or small serving glasses and fill each with about 3 1/2 ounces (1 shy cup; 100g) of the panna cotta base. Cover each with plastic and refrigerate until softly set, at least 4 hours, or longer if you'd like a firmer consistency. (The panna cotta's texture will continue to evolve over time; however, after 12 hours of chilling, it will reach its maximum firmness and will not set up any further.) Serve individual panna cottas with fresh or lightly macerated fruit, if desired. 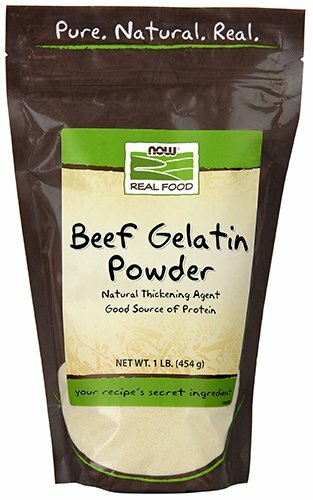 I prefer the more neutral flavor and aroma of bovine gelatin compared to varieties derived from pork, but any brand of powdered American gelatin will work quite well. Be aware that outside the US, powdered gelatin may be formulated to a slightly higher strength. Take care when adapting the recipe to sheet gelatin, and read up on the unexpected variables that may cause gelatin to misbehave. 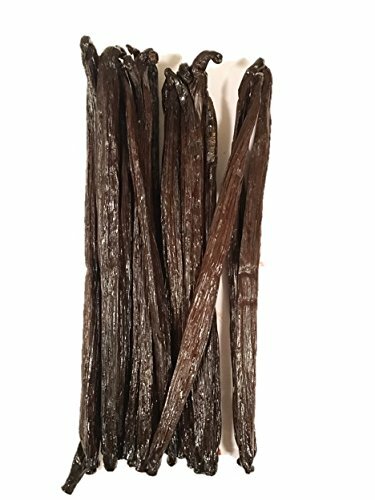 In place of or in addition to a split vanilla bean, the milk and cream can be steeped with aromatic ingredients like cinnamon sticks, fresh ginger, lemon peel, peach pits, cocoa nibs, lemongrass, et cetera.